In contrast to the UK, reports by various US Senate committees have been critical of the predatory practices of the major accountancy firms (for examples, see here, here and here). 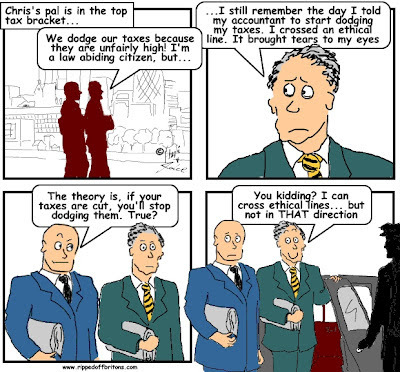 KPMG was fined $456m(£284m) for facilitating tax evasion and a number of its former personnel have been sent to prison, as have some of the former personnel of Ernst & Young. 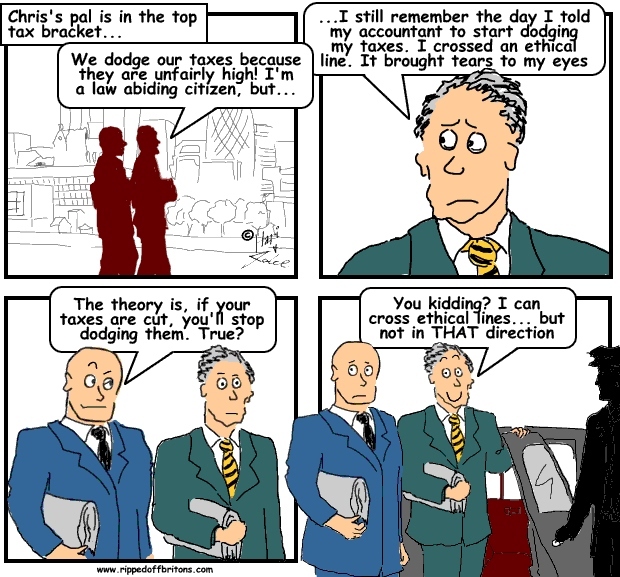 For those of you interested in further details of mischief by the "big four", we recommend you read this paper by Professor Sikka and Austin Mitchell MP titled "The Pin Striped Mafia: How Accountancy Firms Destroy Societies". 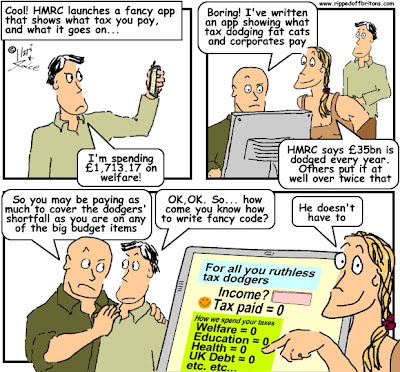 When some accountancy firm helped Delorean rip-off the UK tax payer Thatcher ensured that the accountancy firm in question never got near any government contract again. How is that as a warning cause the taxpayer to lose money and you will be shut out from government contracts, when Gordon brown became chancellor he let the rascals back in. I suspect that the 'big 4' are also have a hand in influencing tax policy via lobbying disguised as the 'consultation' process with HMT & HMRC. it goes hand in hand with banks, anz most corrupt bank in world, paid out loan Conveyancing lawyer didn't know were originals, receipt or sittlement docs but when legal surfaced he charge 3 x times legal amount, bank knocked on six grand and lied that there was any proof, now I got second hand info lega aid after stopping work,will be charging all knock on costs to Dodgeyn lawyer in local court tomoz. wonder what judge will say no rvipts, no tax land title searches ho hum er miscond erh negligence, parasite even said he did think he could any paper work from bank lol can't wait to see the judges face, a barrister and all well he may get disbarred if judge escalets jurisdiction to district cause to show full investigation....I'm going to eat this big fat cat barrister in court,,,,would be called pinstripped parasites lol. great articles you guys provide to help confront white collar crimes banks et al. 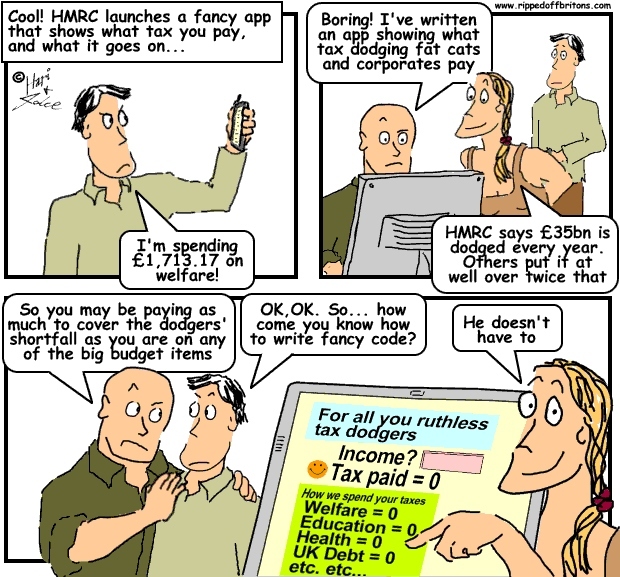 Don't forget the 'revolving door' of Big 4 staff in and out of HMRC.